We are experts that specialize in custom designs. 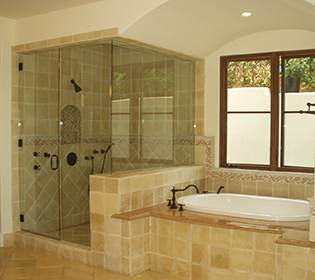 We can turn any usual space into an open, functional bathroom. 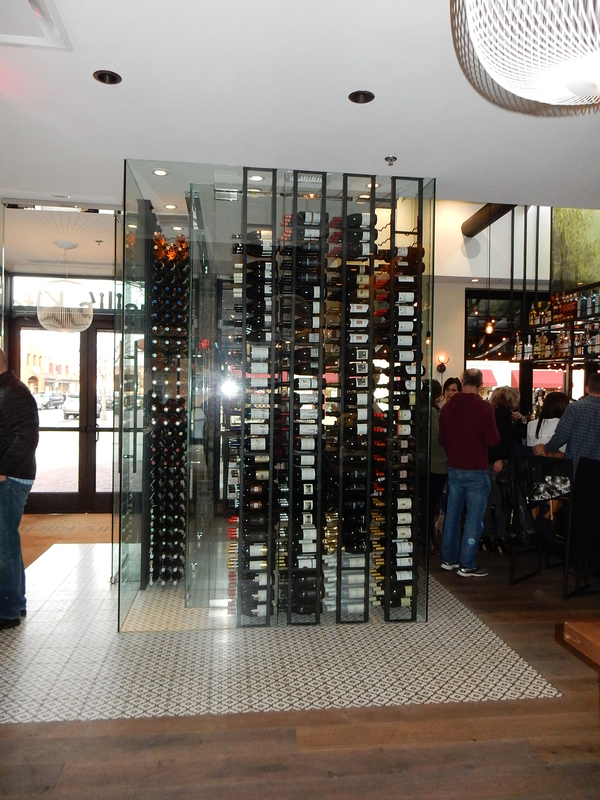 Learn more about our custom glass services. We create a sumptuous showering experience for you that you will enjoy each time you step into your new custom shower enclosure. 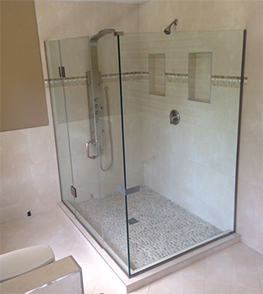 Learn more about our custom shower enclosures. 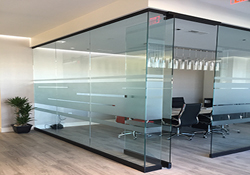 Custom glass partitions now only provide privacy for clients it also makes a very elegant statement. 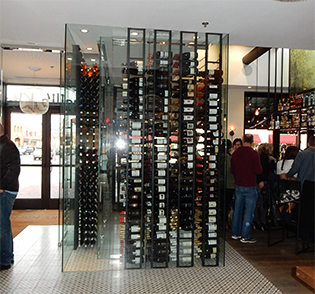 Learn more about our custom partitions. With over 25 years of glass experience you can depend on Design Glass & Mirror to provide your every need from custom glass for your dining room table to a frameless glass shower enclosure in your bathroom, depend on Design Glass & Mirror for beautifully designed results. 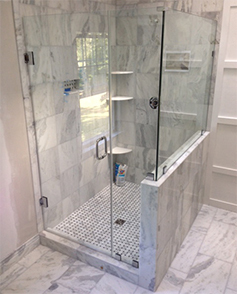 Whether your bathroom’s style is traditional, modern or somewhere in between, we can customize a shower enclosure that fits into your bathroom and will take your bathroom to a luxurious level. 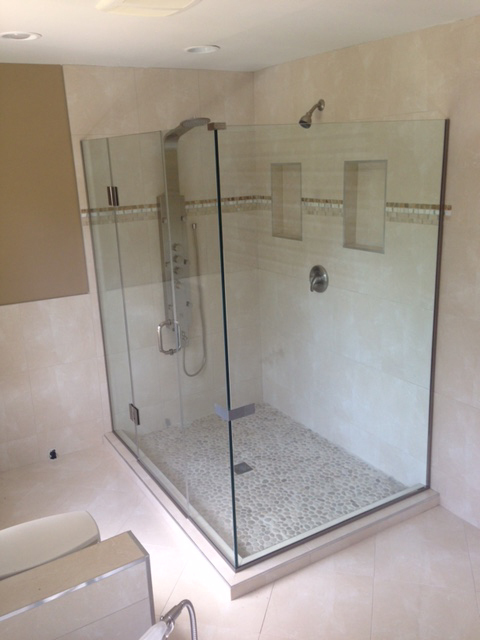 We use high-quality materials in every aspect, including shower enclosures, to help achieve the look of any design. Serving these areas: Montgomery County, Maryland & Central Maryland, Northern Virginia & Washington, D.C.